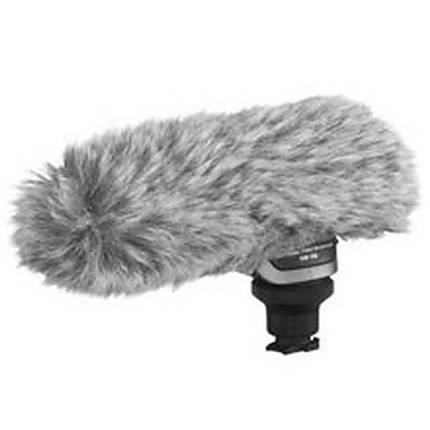 This directional stereo microphone which connects to the camcorder's Mini Advanced Accessory Shoe, provides near-professional quality sound for your movies. 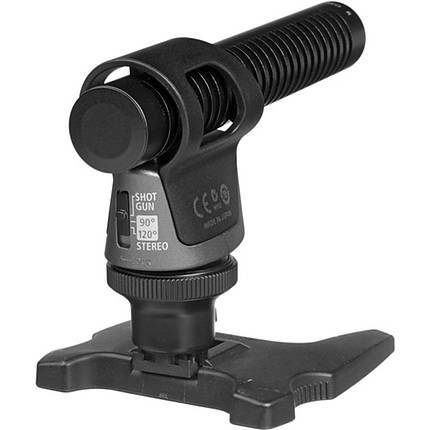 Select from pure shotgun or shotgun + surrounding sound modes. 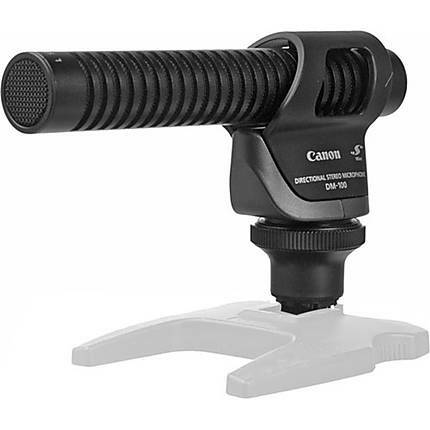 Since the mic is powered by the camcorder's power source, you remain cable free. Wind shields are included.